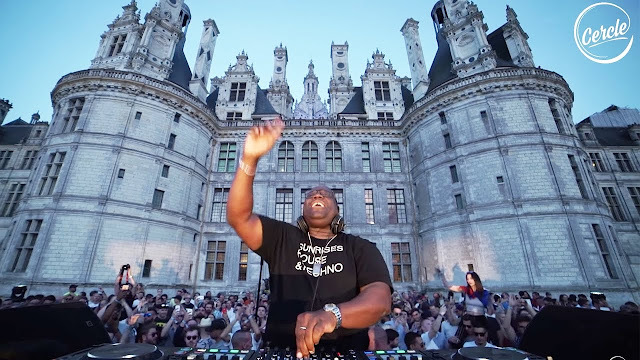 Legend Carl Cox providing the positive vibes at the spectacular Château de Chambord for Cercle. 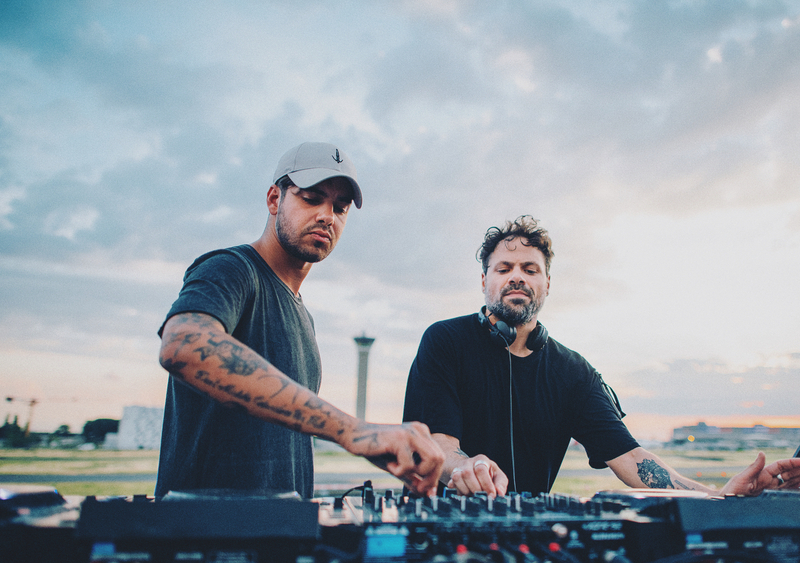 [Mixes + Tracklists] - Track? !D. 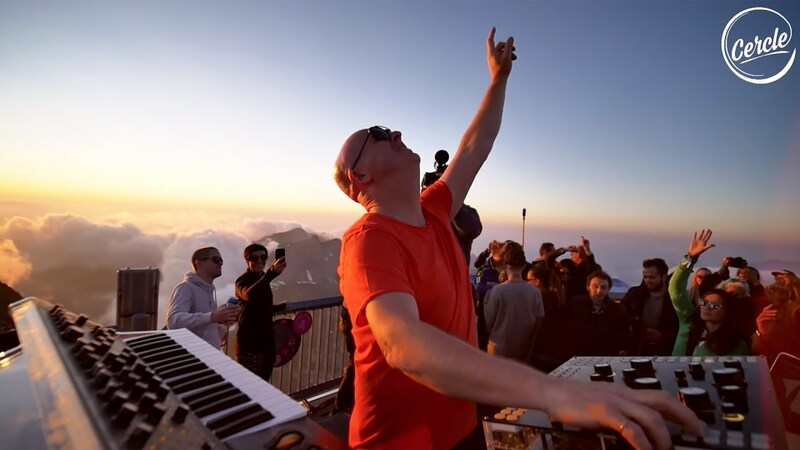 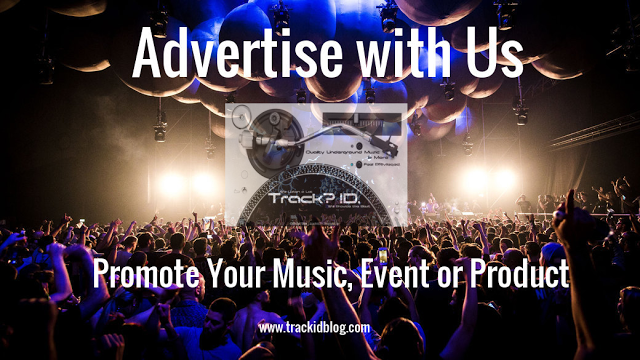 Cercle is a livestream platform dedicated to promoting the finest electronic music. 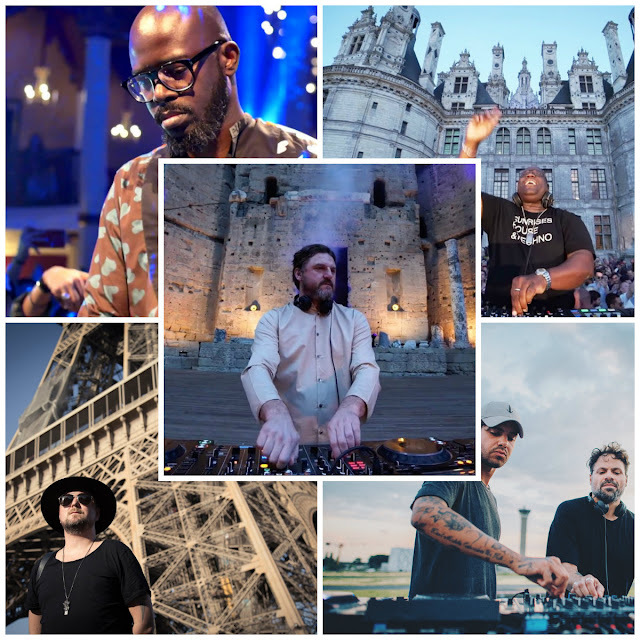 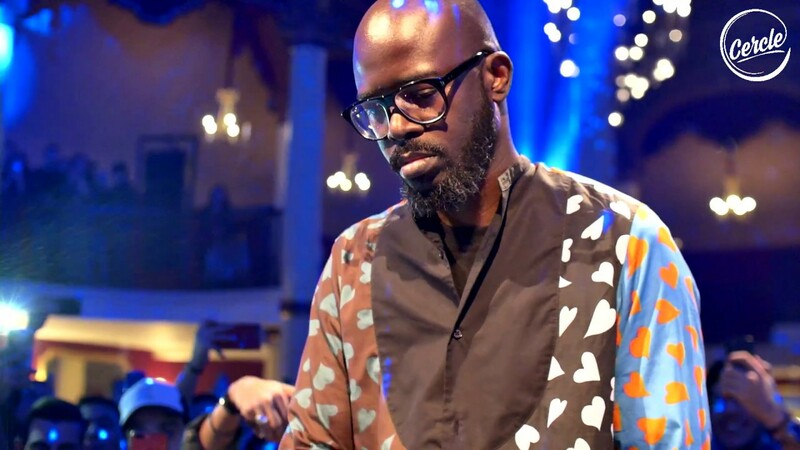 Watch Top 5 Mixes at Cercle according to Trackidblog! 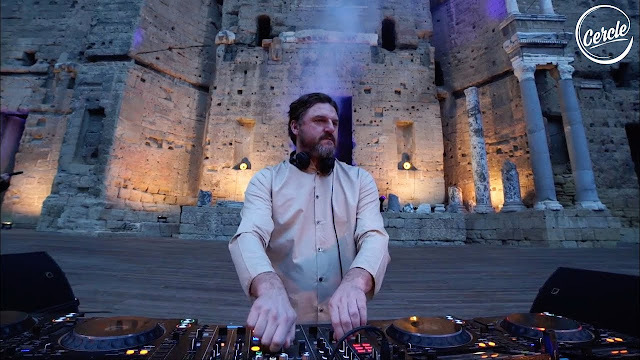 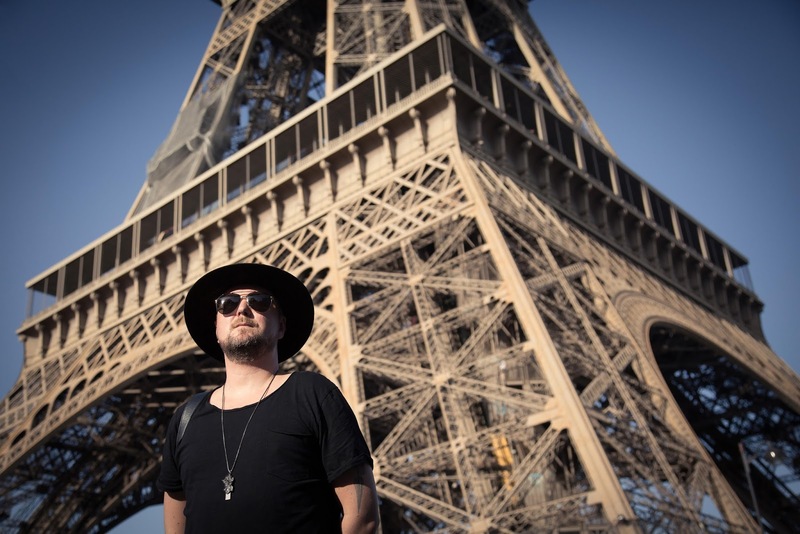 Solomun at Théâtre Antique in Orange, France for Cercle.